Trustscore reviews See some of the reviews here. Bring a touch of designer style to your bathroom with our quality heated towel rails. 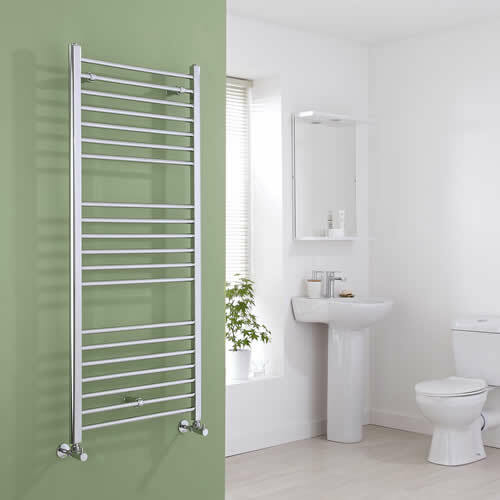 Available in a superb range of sizes and styles to suit any bathroom décor, heated towel rails provide a stylish and practical way to keep your towels toasty warm. 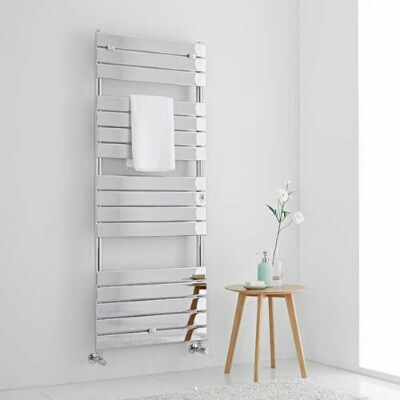 Made from premium quality materials to ensure great durability, each heated towel radiator has been carefully designed and crafted so you can be assured it will stand the test of time. 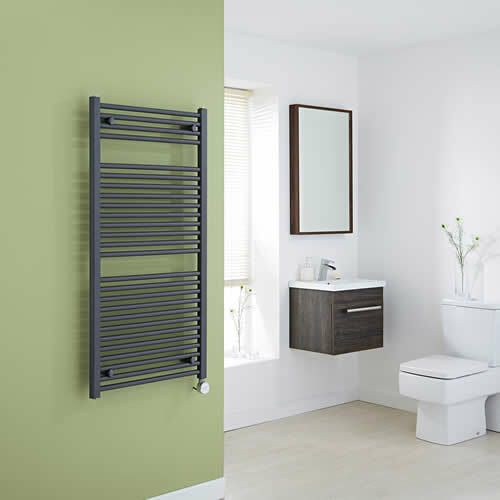 We have heated towel rails in modern and traditional designs in various finishes including chrome, white and anthracite. 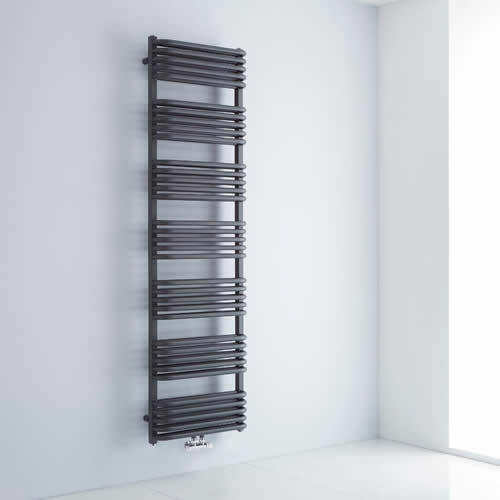 There’s also plumbed heated towel radiators, as well as electric models too, which are ideal for en-suite bathrooms in the loft and for homes such as apartments without a central heating system. 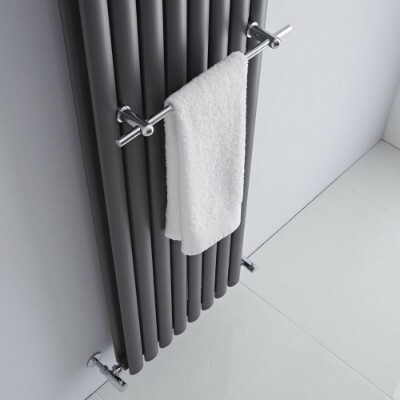 So, whatever your requirements, you can be sure to find the perfect heated towel rail at BigBathroomShop.